‘A Breath of Sunshine’ is the title of a comedy script about Maltese migrants who left for Australia decades ago but still ended up living in a very Catholic, very ‘Maltese’ community abroad. The story focuses on Josephine who is recently widowed. She has an accident and is close to death. Not wanting to die without having confessed her most shameful secret, she does so. However she doesn’t die. She recovers. And now that the secret is out her life can never be the same again. Several months ago, writer, actor and presenter Steve Hili embarked on his latest, and so far little known, project – that of developing the script of ‘A Breath of Sunshine’ into a film. Steve participated in the second edition of Storyworks, during which he had the opportunity to reflect on his script following review. In Steve’s words, “feedback has been very positive, so much so that we are already talking about taking it forward to the next level. I am in the process of tightening it up and trying to get it as polished as possible”. His plan is to pitch the script to producers, possibly in Australia, who might be interested in making this film. Understanding that the process of film-making is not at all easy, Steve will be joining Storyworks’ participants again this year to make the script as strong as possible. Steve points out that although he had written many scripts for stage before, this is his first attempt at a film. “Whilst there were some parallels in the storytelling techniques, I learnt a lot more about how to actually build a screenplay – really put it together,” Steve says. “The things I learnt at Storyworks have helped me with my other writing too – including things like plays, sketches, and even the stand-up comedy that I do in London. My work is writing and performing so it has been great help”. When it comes to the local film industry and particularly screenwriting Steve notes that the quality is there, the ideas are there and the industry is on the up. For some people including himself, the whole process of making a film can seem confusing and daunting. 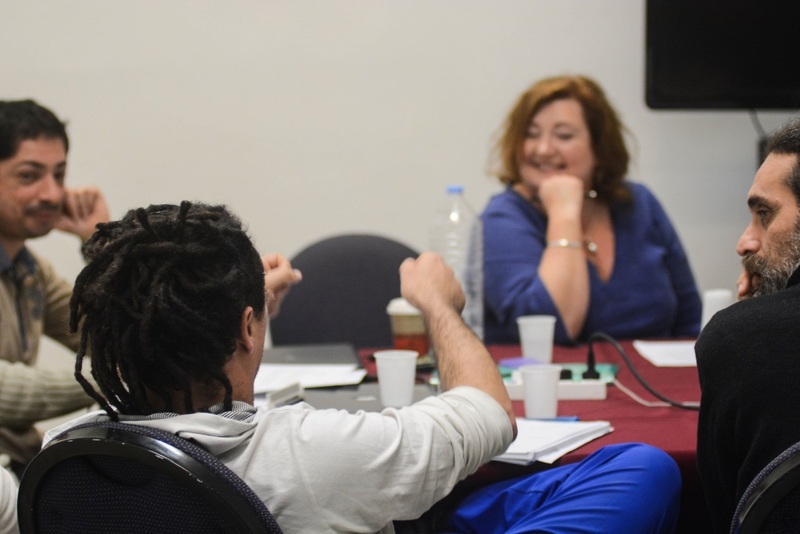 However by breaking down the process and focusing on making it seem less confusing, writers and collaborators can take advantage of the island’s resources. He believes that by cutting delays synonymous with the industry worldwide, Malta’s film industry can be even more competitive. Steve is looking forward to work with Storyworks’ participants next month and invites collaborators to work with him. He immensely enjoyed writing ‘A Breath of Sunshine’ and would love to do more of this. As usual, he is not lacking inspiration and will be putting together a couple of stage shows this year. With regard to screenwriting, he has lots of ideas, so fingers crossed! 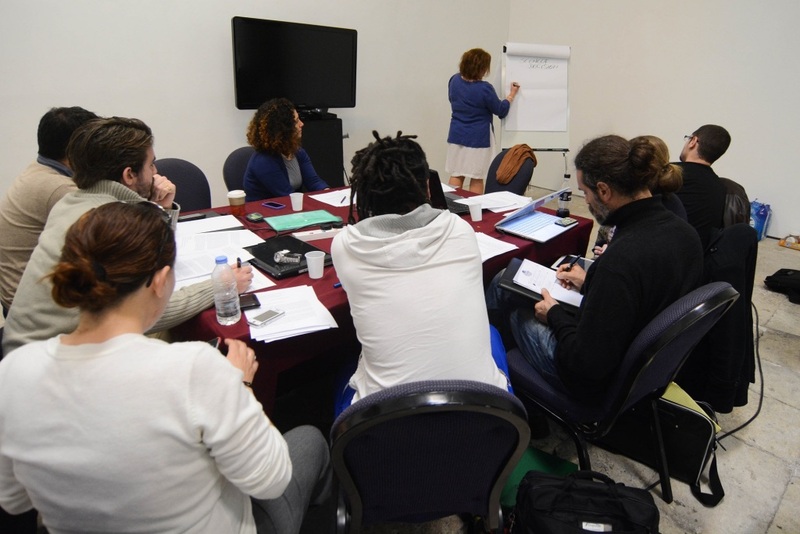 Join Storyworks participants next month for intensive training on screen writing and script development while receiving expert guidance. The deadline for applications is Monday 16th January at 5pm.